Bootcamp includes strength training, core conditioning, plyometric drills and flexibility challenges. Nonstop intervals, tabata drills and drill stations. All levels welcome as we progress from low to high intensity. Limited class size to 14 only. 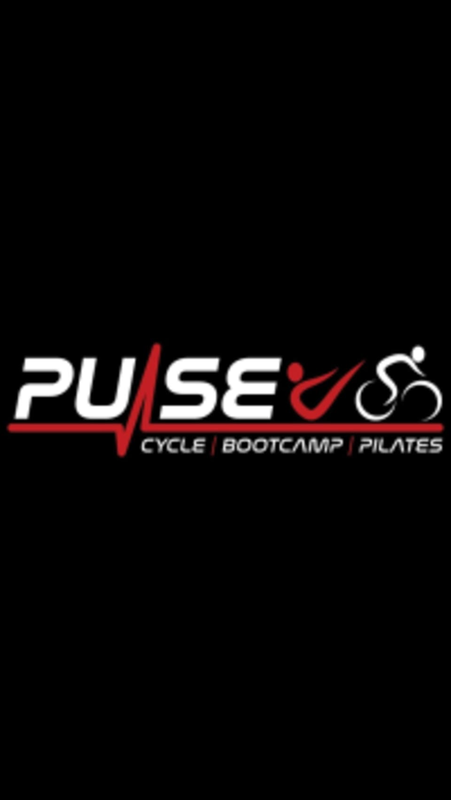 There are no upcoming “Boot Camp-Full Body Blast for ALL levels” classes on this day.